It is nice to be at a video game event where the majority of attendants have put on their fancy clothes. Most people were either in full cosplay gear, suited up... or both, in the case of those dressing as "Turks" from Final Fantasy VII. 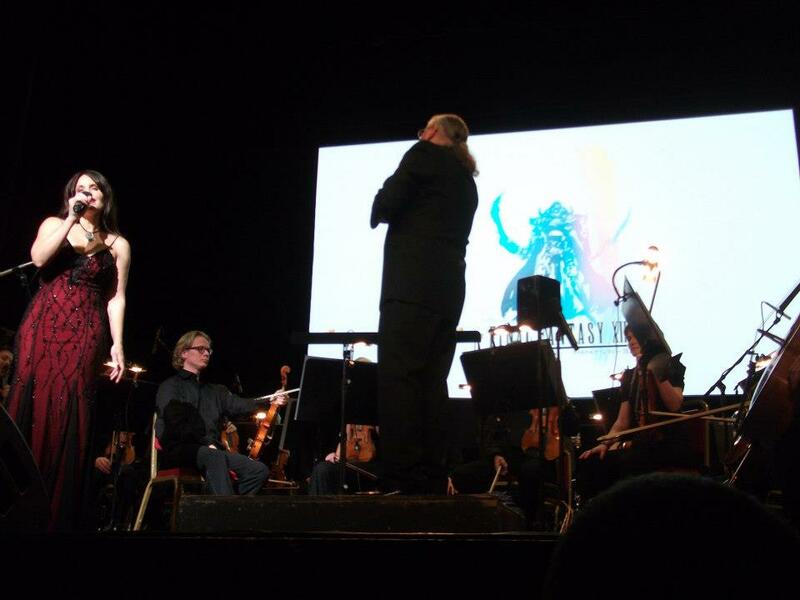 After winding the composition down to its basic form again for the ending, the choir transitioned into Liberi Fatali from Final Fantasy VIII, complete with video from the game's intro sequence, giving the Edinburgh Playhouse a chance to shine both as a concert venue and as a cinema, the purpose for which it was originally constructed in 1929. 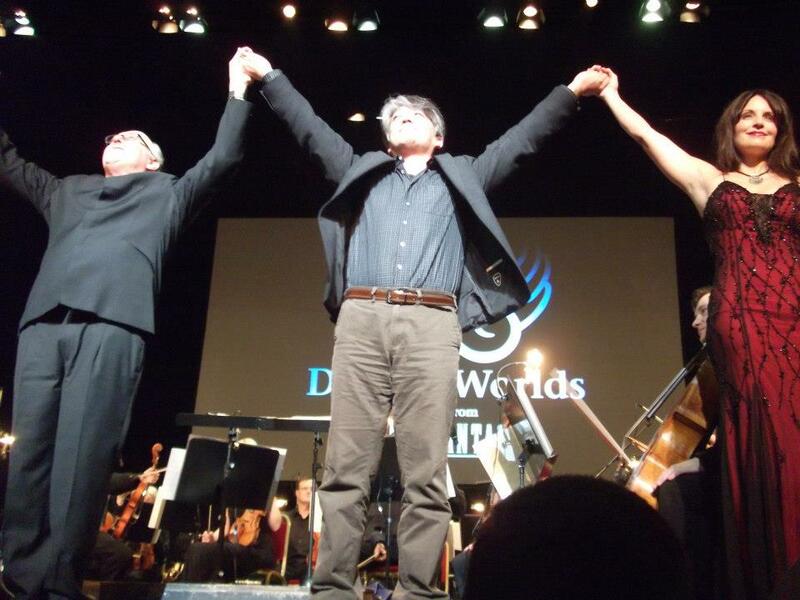 Subsequently, the conductor Arnie Roth addressed the crowd, presented The National Youth Choir of Scotland, The Royal Scottish National Orchestra and the evening's representative from Square Enix in attendance: Final Fantasy XIII composer Masashi Hamauzu. After doing a short Victory Fanfare the orchestra continued with a moving rendition of the Zanarkand theme from Final Fantasy X. At this point, Susan Calloway, the guest soloist of the evening was introduced and performed the first of three songs, the concert title melody: Memoro de la Stono~Distant Worlds from Final Fantasy XI. After two numbers performed by the orchestra with a classical guitarist: Dear Friends from Final Fantasy V and Vamo' alla Flamenco from Final Fantasy IX, Susan returned to the stage for another song. This time she sang Kiss Me Good-Bye from Final Fantasy XII. After the break, the orchestra started off with the Final Fantasy VII Opening~Bombing Mission theme. Another great composition, but at this point the video started showing signs of a need for polish. For instance, why (apart for nostalgic reasons) use footage from the old Playstation version of the game, when there exists superior footage for this sequence? I am of course referring to the Final Fantasy VII Technical Demo for PS3 shown during Sony Computer Entertainment's E3 press conference in 2005. 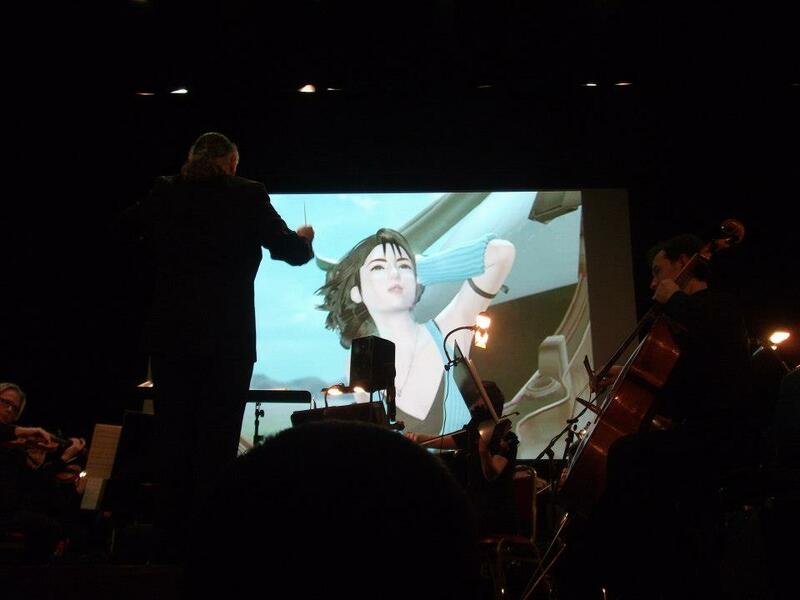 The quality of video got a boost for the next numbers, where the orchestra performed pieces composed by Masashi Hamauzu for Final Fantasy XIII with accompanying cutscenes from the game. Afterwards, there was more of Nobuo Uematsu's compositions from the Playstation era including the lovely Aerith's Theme from Final Fantasy VII, and a calm and soothing rendition of Fisherman's Horizon from Final Fantasy VIII. The live rendition was good, but I personally prefer the version from the Final Fantasy VI Grand Finale CD: Aria di Mezzo Carattere, which among other things is sung with Italian lyrics as opposed to the English version performed in the Edinburgh Playhouse. After the Opera, Susan Calloway returned to the stage to perform her final song of the evening: Suteki Da Ne from Final Fantasy X. This was followed by Terra's Theme from Final Fantasy VI, accompanied by production credits overlaid on top of the intro sequence from the game, and then the show was over. Or was it? First of all, on a purely technical level, the graphics in the older games is not on par with the music. Amano's artworks usually are. Secondly, whereas the music is good enough to appeal to anyone, appreciation of the in-game graphics requires mental context only possessed by those who have played the games, and thus is a bit alienating for those who have not.